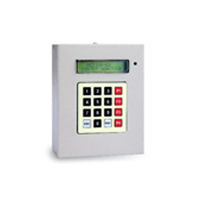 We are supplier, dealer and trader of Security Alarm System. 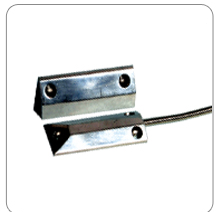 This product is known for compact design, high accuracy and optimum performance. 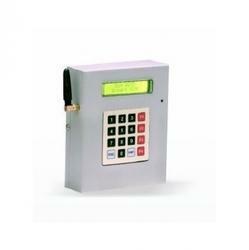 GSM Communicator provides a simple yet effective solution to all of your security equipment notification needs. 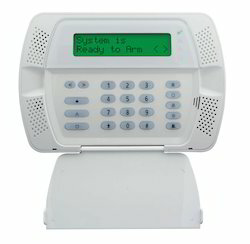 Once triggered the GSM communicator automatically makes call & sends a text message to phone numbers stored in it, providing a fast and reliable warning, ensuring total peace of mind. 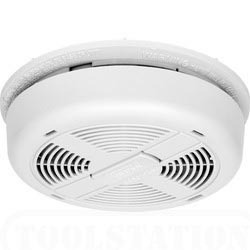 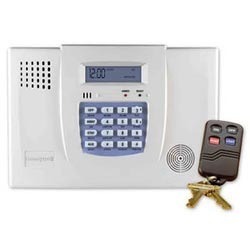 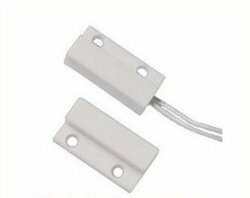 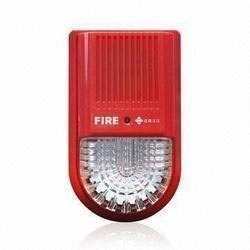 The GSM Communicator can be connected to any device which provides NO/NC volt free alarm signals such as intrusion alarms, fire alarm, DVR, fridges, etc. 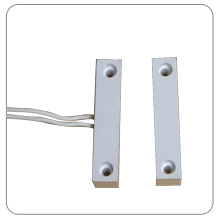 The device can also be used as SMS Alert device by connecting it to a door using a sensor. 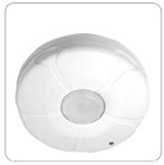 Looking for “Security Alarm System”?